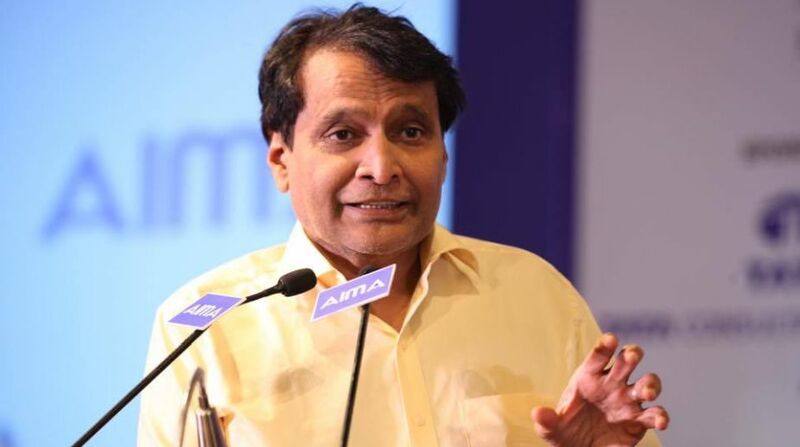 Railway Minister Suresh Prabhu on Sunday inaugurated the new Vistadome coach which has glass roof, LED lights, GPS-based info system and rotating seats among other features. While flagging off the train with Vistadome coaches between Visakhapatnam and Araku through video conferencing from Rail Sadan here, he said that the Vistadome coaches' features will enable tourists to enjoy scenic beauty along the journey. Prabhu also laid the foundation stone for mechanised laundry at Visakhapatnam, which he said will significantly improve the quality of linen provided on the trains and would lead to enhanced passenger satisfaction. Inaugurating the Life Line Express-Sindhudurg of Konkan Railway, he said it will be a great help to poor patients. A function was also arranged at Visakhapatnam in which a number of public representatives including MP Kothapalli Geetha and several MLAs were present.